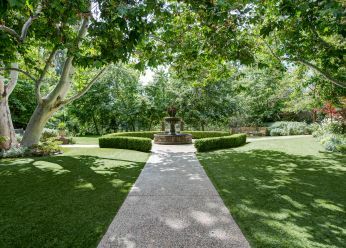 Walk into The Garland and you’re instantly transported to a secluded, urban oasis, that's still close to all the action and excitement of Universal Studios, Hollywood and LA’s best attractions. 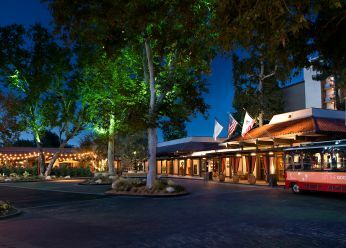 Nestled within seven tree-shaded acres, this authentic LA experience is complete with a welcoming vibe and modern amenities to keep you plugged in, while still feeling completely relaxed. 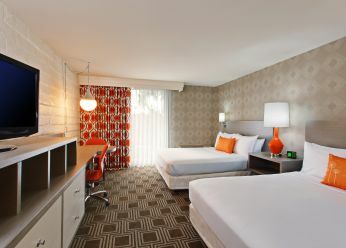 Take a peek at our retro-cool rooms; they're a stylish way for you to rest your heads after a long day of exploring Los Angeles. 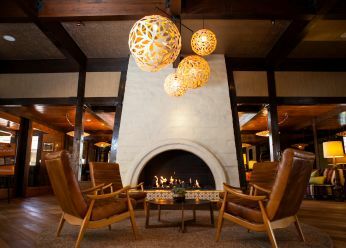 Treat yourself to our urban oasis, take a dip in our outdoor pool or relax at The Lobby Bar with a hand crafted cocktail or shop locally sourced items at The Store. 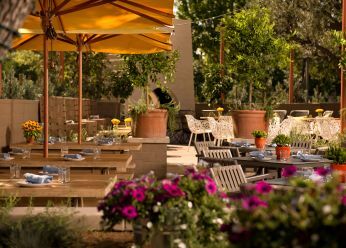 The Garland reflects a truly authentic California experience. Featuring over 16,000 square feet of incredible event space; relaxed indoor and outdoor spaces serve as a creative and elegant setting for business meetings, parties and more. 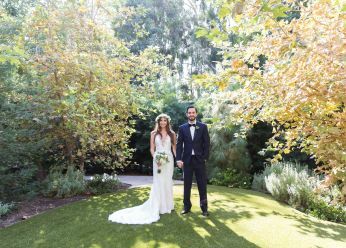 Whether you’re looking to strut, sashay, salsa or shimmy down the aisle...The Garland will help you do it in style. Your style. Dine at one of our unique dining experiences: The Front Yard, The Lobby Bar or order in with The Front Yard To-Go. Take a look at The Garland and learn more about the surrounding neighborhoods: Hollywood, Universal City, Studio City and North Hollywood.